Summary: This article was translated into Persian by Amin Housori and published in Critique of Political Economy. The English original, entitled “Thinking about Fromm and Marxism,” first appeared in Logos: A Journal of Modern Society & Culture 6:3 (Summer 2007) and HERE. 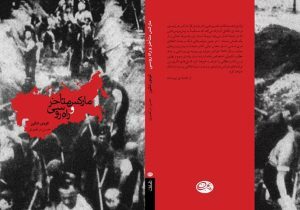 The Persian translation can be accessed HERE.